With Spring finally rolling up we are getting down with a duo of power sours. 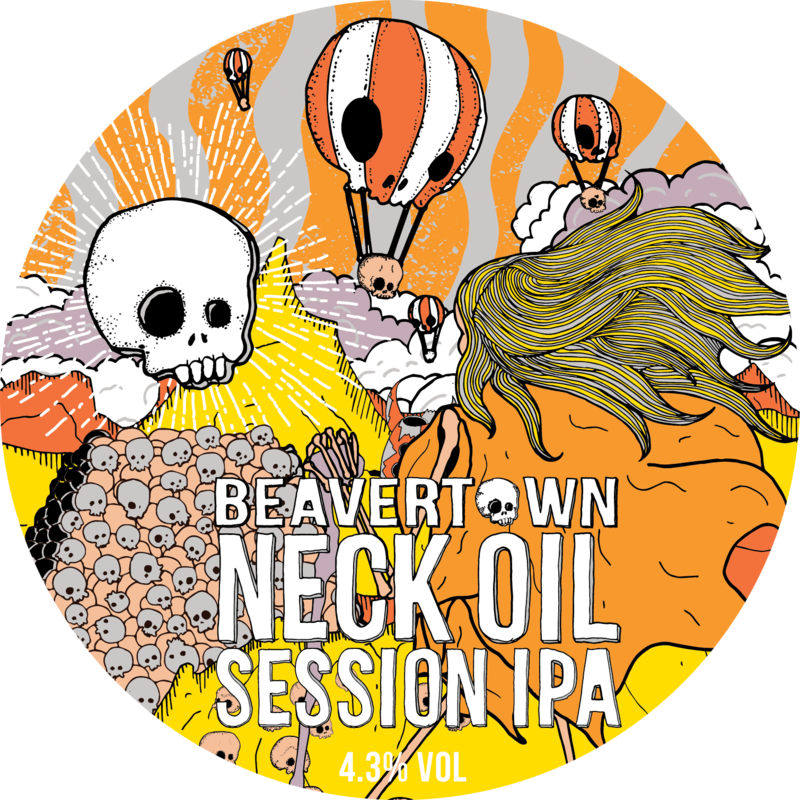 This pair of Berliner-style Weisse beers were brewed with a massive 70% wheat malt and soured with our in-house lactic culture to make beers that are tart, refreshing and thirst-quenching – perfect for the dancefloor! 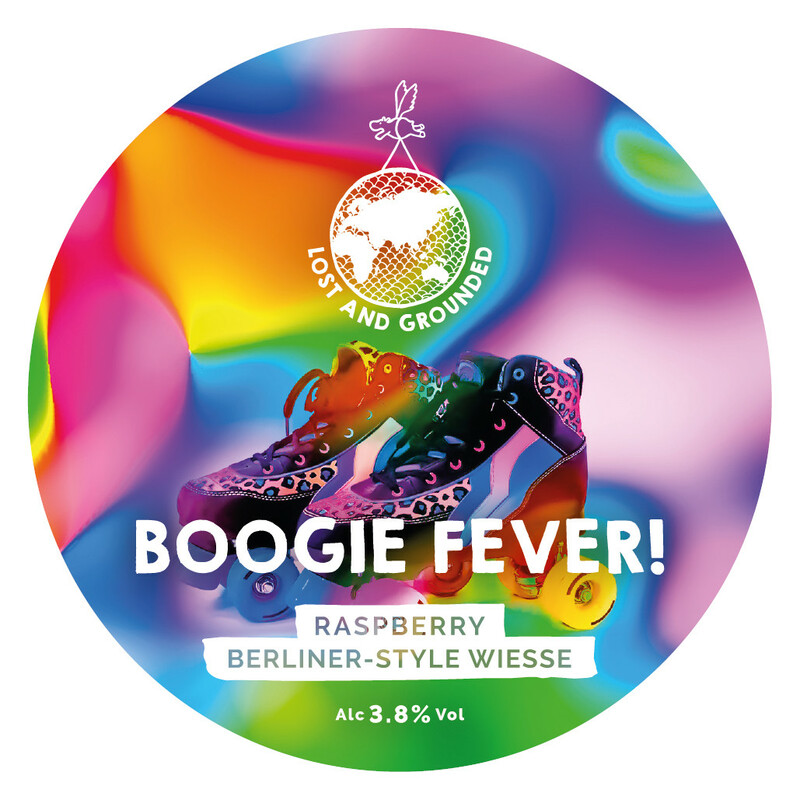 Get Up and Boogie has a fruity and tropical aroma, whilst Boogie Fever has been hit with loads of zingy raspberries – both unique, and both uber-sessionable!